Bitsclub Vision Program (BVP) is jointly launched by Hitters XU, founder of Bitsclub, Nebulas & NEO, Fred Wang Chairman of Linekong Interactive Group, Mars Finance and Consensus Lab, Dr. Ye ZHOU, a Partner at SB China Venture Capital (SBCVC), Danhua Capital, Oneboat Capital and Odaily. BVP aims to create seamless connection between the classical industry and blockchain, focusing on projects with stable users and mature business model, explore for the sound application fields of blockchain technology and introduce 100 million quality incremental users to the blockchain world. 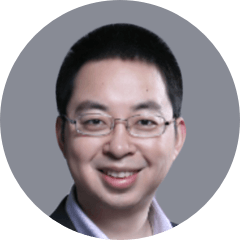 Founder of BitsClub, NEO and Nebulas, the former Director of Ant Financial's Blockchain Platform (Alibaba’s financial arm) and part of Google's Search & Anti-Fraud team. 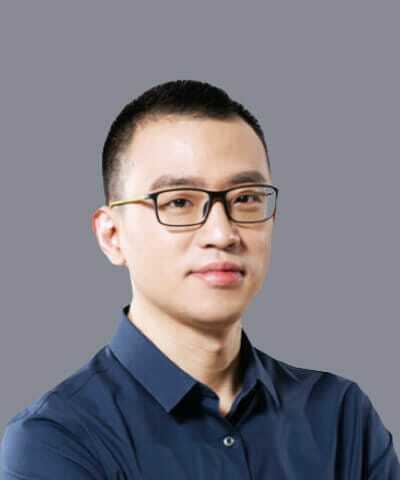 Hitters got his bachelor’s degree in computer science from TongJi University, Hitters is also a blockchain pioneer in China. 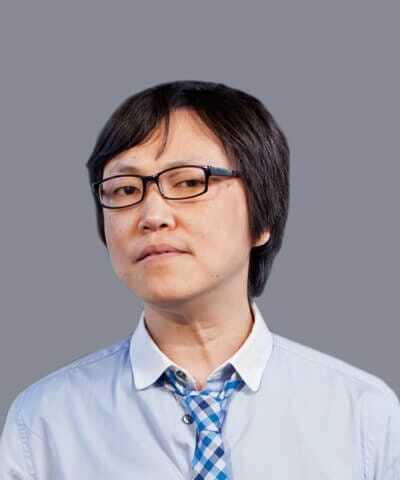 Chairman of Linekong Interactive Group Co.，Ltd, Founder of Mars Finance, Founder of Consensus Lab. Founding Partner of Geek Founders, Ex-Vice President at Kingsoft Software. Intiator and host of the famous fin-tech dialogue program “10 Questions with Fred“，MBA of Peking Univesrity. Partner at SBCVC, former senior consultant and Engagement Manager at McKinsey, co-founder of Yoolin, EECS Ph.D from UC Berkeley. At SBCVC, Dr. Zhou leads investment in TMT sector, covering Internet, Enterprise Services, Fintech and Blockchain, etc. 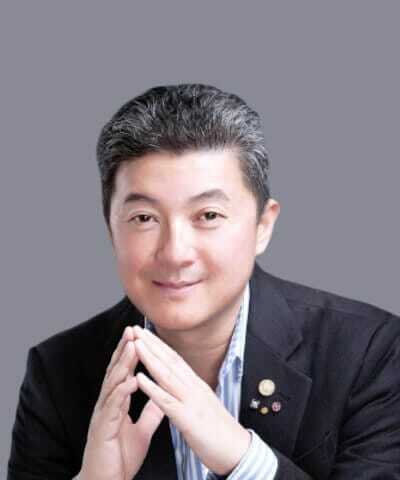 Founder of the leading cryptocurrency investment institution, Oneboat Capital, founder of the leading cryptocurrency quantitive trading fund, Qin Fund, advisor of the leading cryptocurrency exchange, Gate.io, and former senior engineer of Baidu.Inc. 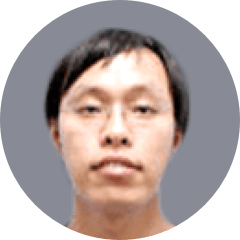 Researcher of CCID's Global Public Blockchain Technology Assessment. Ph.D of Science in Computer Application Technology from Peking University. He supports the relevant research in the Service Division of Information and Software Department under the Ministry of Industry and Information Technology. 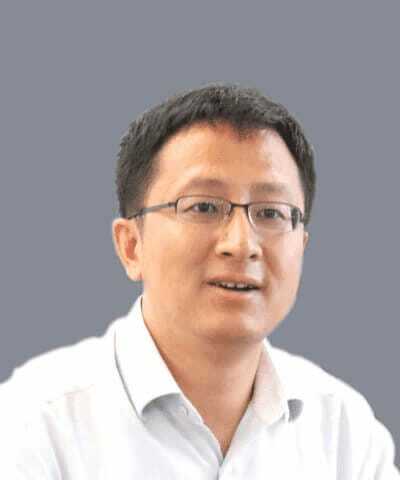 Vice president of Danhua Capital, China, Ph.D in electronic engineering from Tsinghua University, senior visiting scholar of Yale University in Electronic and Computer Science, member of IEEE. 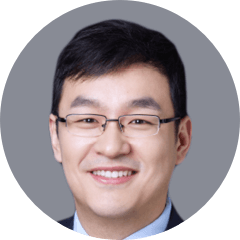 He mainly focuses on the investment of AI, blockchain, Big Data/Saas, etc. 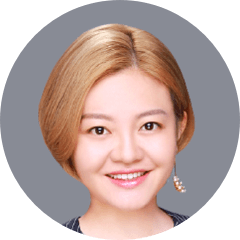 Founder and chief editor of Odaily, the former senior editor of 36Kr/ chief editor of blockchain channel, has led the team to filter qualified topics and has published many in-depth articles on blockchain, former employee of China Renaissance, graduated from Ohio State University. BitsClub is the first angel club focusing on cryptocurrency, digital asset and blockchains in China. BitsClub has incubated remarkable leading projects such as NEO and Nebulas since 2013. Leading VC connecting China & U.S. 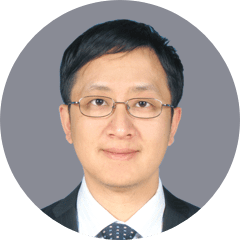 Founded by the renowned scientist Shoucheng ZHANG, aims to serve as the high speed bridge to connect China with the world in entrepreneurship and innovation. Leading cryptocurrency investment institution focusing on the early investment of blockchain, has incubated and invested in over 50 blockchain projects. A blockchain-focused media platform incubated by 36Kr. Its operations include news coverage, data provision, technology interpretation and in-depth analysis. Analyze the current business model and shape sound blockchain business model. Technical support provided by senior industry experts. Facilitate in the technical practicability testing. Finance support provided by leading traditional investment institutions and digital asset investment institutions. Access to excellent blockchain media which seek truth from facts, target digital asset distribution and marketing platform. Facilitate with access to secondary market and follow up management of digital asset. The underlying foundation is of great importance for blockchain. The sustainable and healthy development of public chain requires joint efforts of all sides in an open and innovative way. I hope that the PCTA can promote to the collaboration among the public chains, integrate the resources and advantages of all parties and drive the continuous development and innovation of public chain technology thus to build a sound foundation for the application of blockchain.